2018, time to eat healthy, and of course, that means with both my Air Fryer and my Instant Pot. 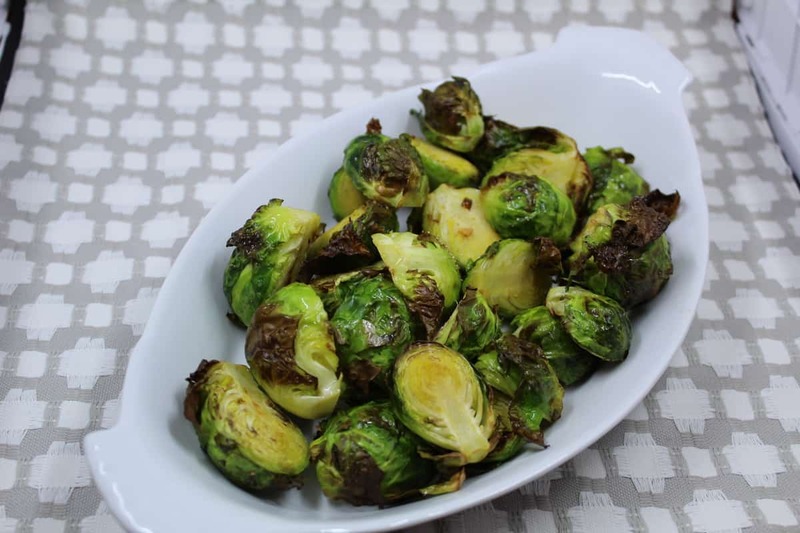 So, I started this morning, by drinking my coffee and playing with Brussels sprouts. And, I have to tell you, they make a very fine breakfast when they are air fried. 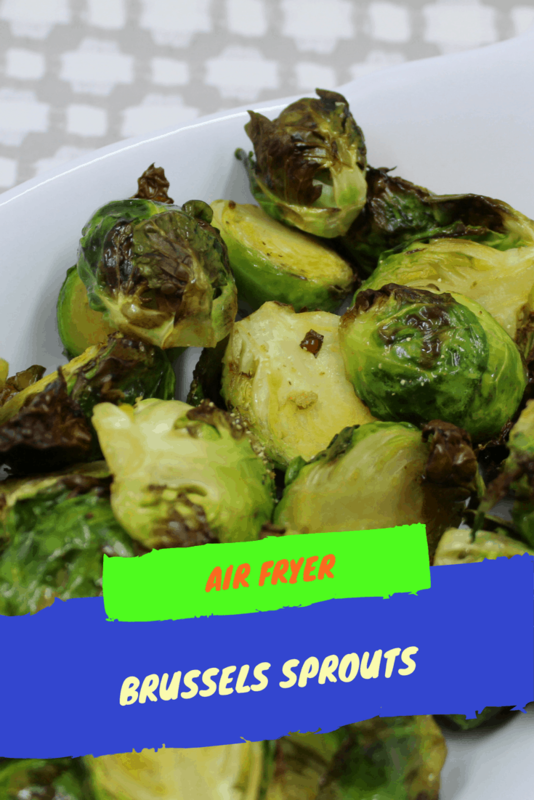 I used little ingredients, except for olive oil, because my youngest son is allergic to coconut oil, and seriously, I was hoping that you would try these. My oldest son, Ethan loved them, unfortunately for my youngest son, they were gone and eaten by his older brother, by the time he awakened. 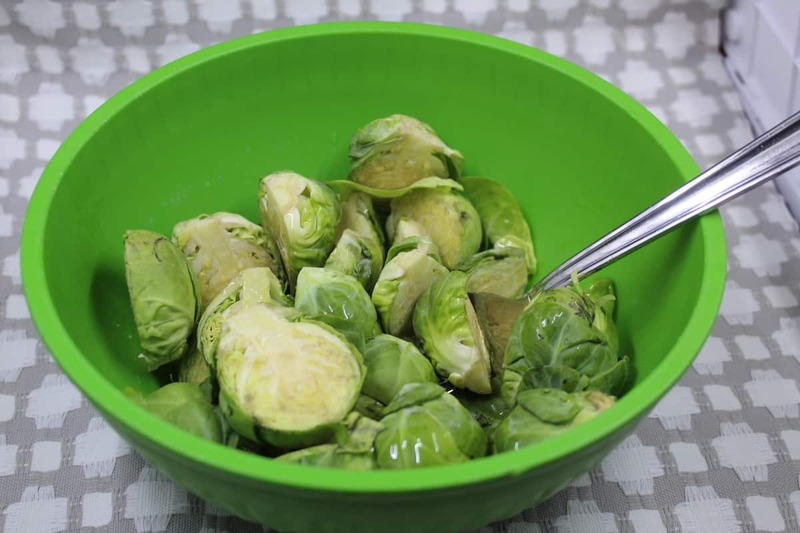 1 pound of Brussels sprouts, cut in half. 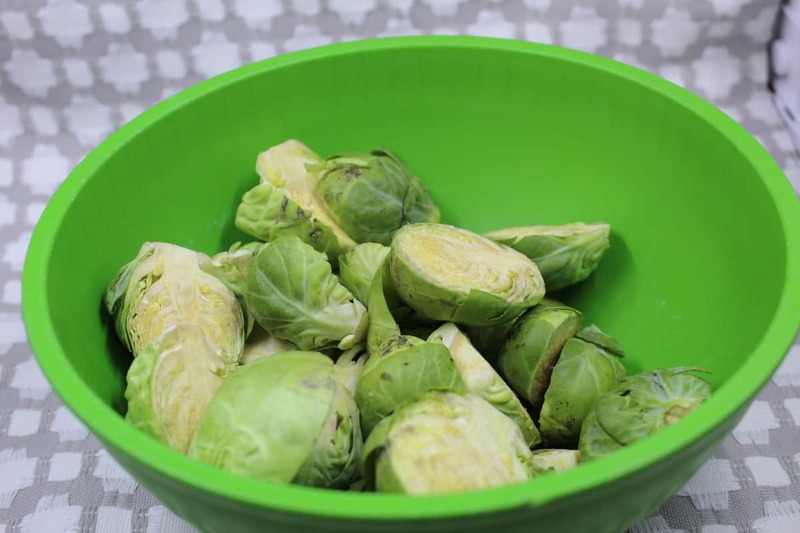 First, start by cutting the Brussel sprouts in half. 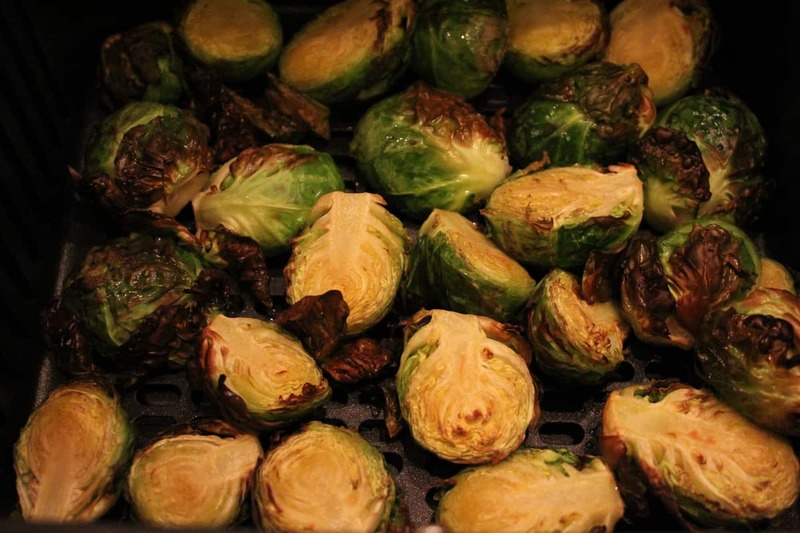 Then place them in a mixing bowl, add the olive oil, salt, and pepper and coat them. 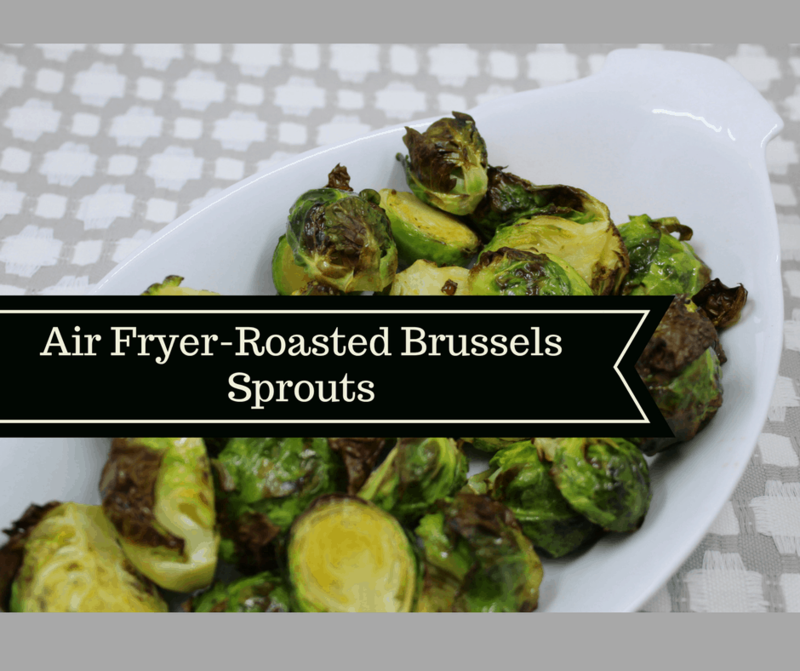 Add them to your air fryer at 390 degrees F. and cook for 8 minutes, shake the air fryer basket and do it for another 8 minutes.